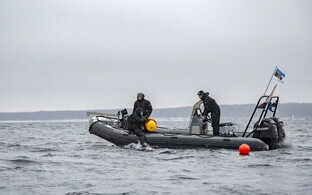 Approximately 200 naval personnel will participate in the mine countermeasures stage of the ongoing joint Estonian-Finnish naval exercise Baltic Shield, to start next week. The mine countermeasures stage of Baltic Shield will start in Estonian territorial waters on Monday next week. As part of the exercise, the two navies will look for ordnance out of the two world wars located at the bottom of the sea. 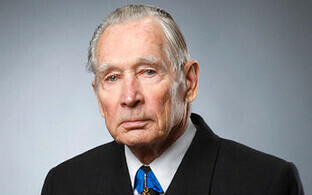 Once found, the explosives will be defused, the Estonian Navy said on Friday. 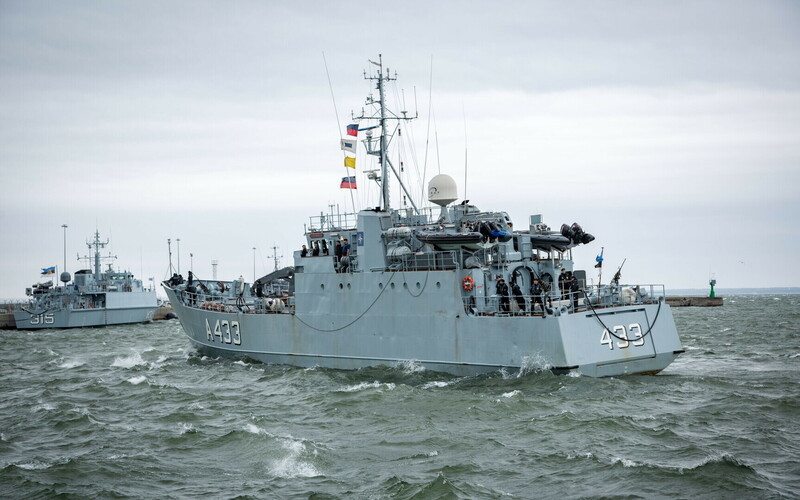 The exercise will continue until 11 October and involve the command and support ship Wambola of the Estonian Navy, with mine diver units and the headquarters of the drill on board the vessel along with its usual crew. The Estonian mine hunter Ugandi will also participate in the exercise. The Finnish Navy is sending two of its Katanpää-class mine hunters. A total of approximately 200 marines are expected to take part in the exercise. This week Baltic Shield's tasks involved firing at airborne targets on the training fields of the Finnish Navy. Some of the vessels of the Finnish Navy involved in the exercise are visiting Tallinn's Mine Harbour this weekend.